The ACGF is an independent, informal, operationally-driven organization, not bound by treaty, to foster safe, secure, and environmentally responsible maritime activity in the Arctic. The Member states of the ACGF have together developed 10 Strategic Goals which function as guidelines for the work of the ACGF. The Icelandic Coast Guard has taken over the Chairmanship of the Arctic Coast Guard Forum. The Canadian Coast Guard plays a key role in ensuring the safety and accessibility of waterways for Canadians. Arctic Command is headquartered in Nuuk, Greenland, with a Liaison Unit in Thorshavn on the Faroe Islands. The Finnish Border Guard works to ensure people's safety and the territorial integrity of Finland. The Icelandic Coast Guard (ICG) is a civilian law enforcement agency responsible for maritime and aeronautical search and rescue. 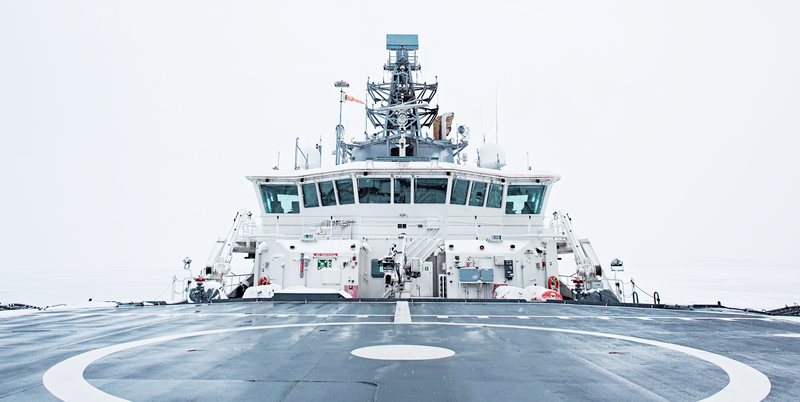 The Norwegian Coast Guard contributes to the society by ensuring the safety of people and the territorial integrity of Norway. The Border Guard Service of the Russian Federation Federal Security Service (FSB). The Swedish Coast Guard is working for a sustainable marine environment and improving safety at sea. The United States Coast Guard (USCG) is responsible for maritime safety, security, and environmental stewardship in the U.S.